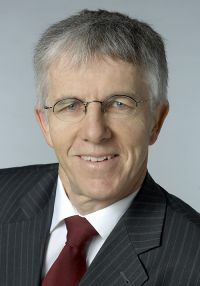 Professor Thomas Straubhaar is Director of the Hamburg Institute of International Economics (HWWI) and Professor of Economics at the University of Hamburg. Currently, he is as well Director at the Hamburg European College, an institute for integration research of the University of Hamburg. In 2009 Professor Straubhaar was awarded with the Helmut Schmidt Fellowship of the ZEIT Foundation. From February to August 2010 he will be working on the research project on “Turkey and its Neighbors: Implications for the Transatlantic Relationship” at the Transatlantic Academy in Washington DC.